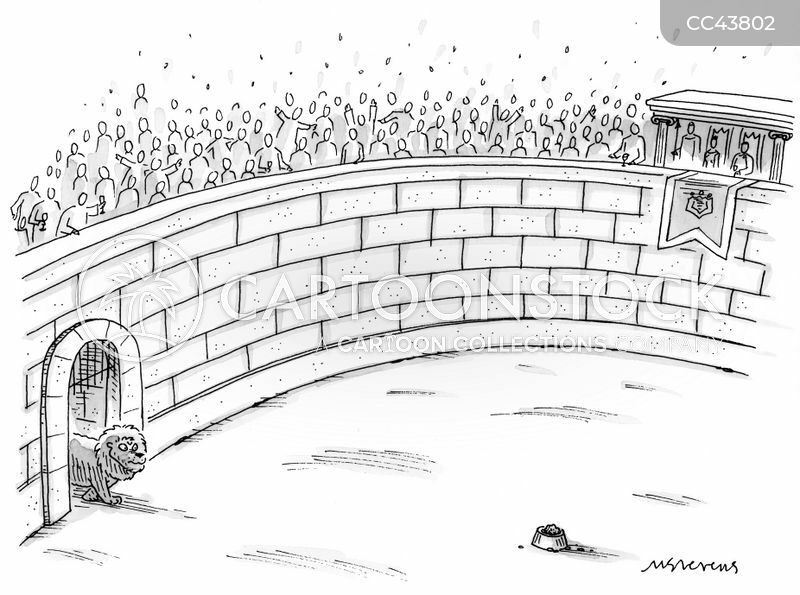 A lion walks into a Colosseum arena where a dish of food is waiting. 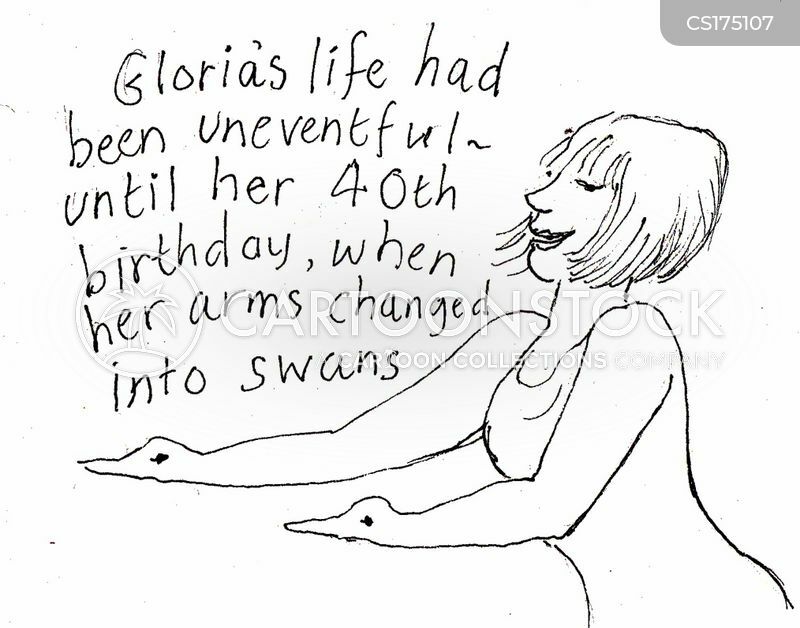 Gloria's life had been uneventful - until her 40th birthday, when her arms changed into swans. 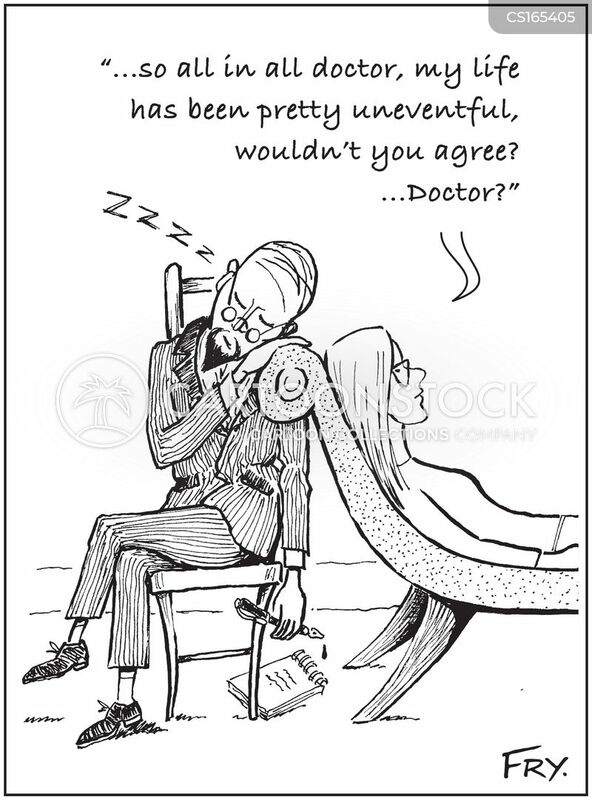 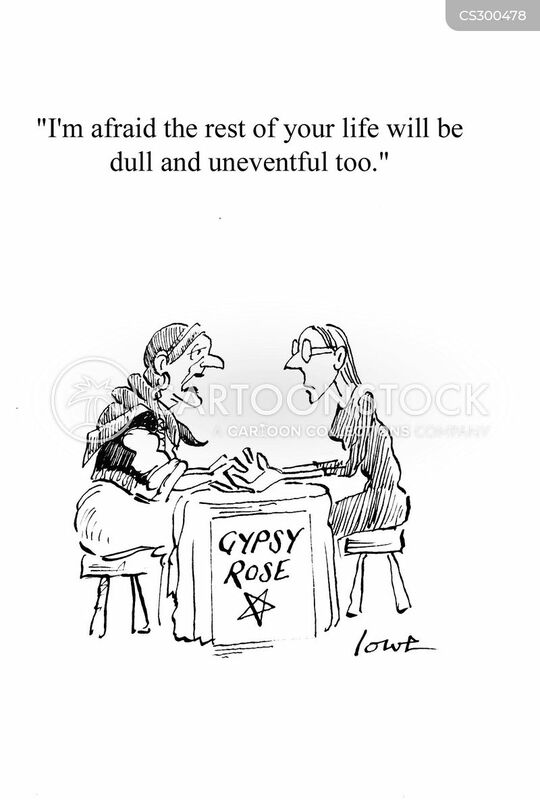 'I'm afraid the rest of your life will be dull and uneventful too. 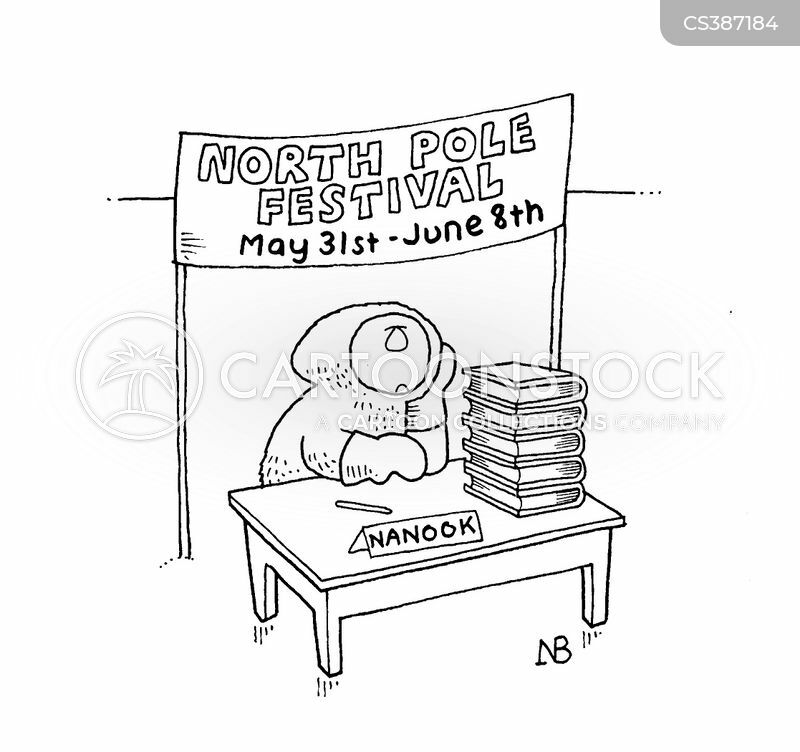 "Do you ever get bored Elsa?" 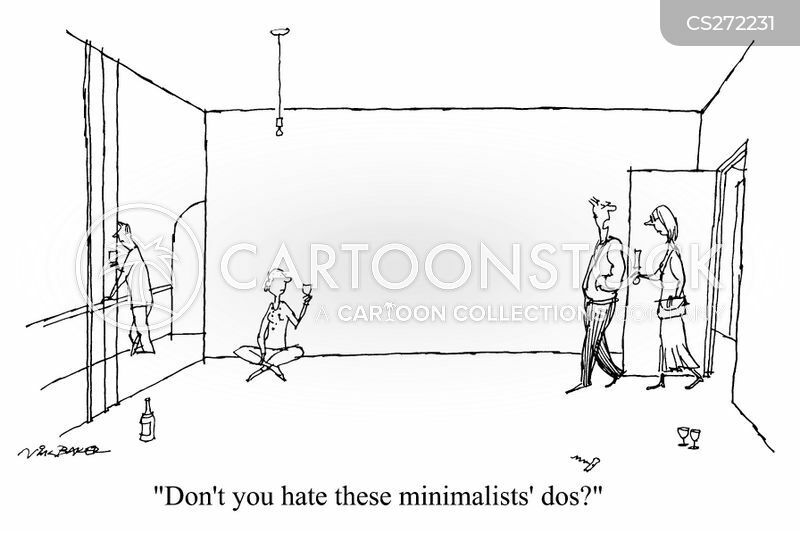 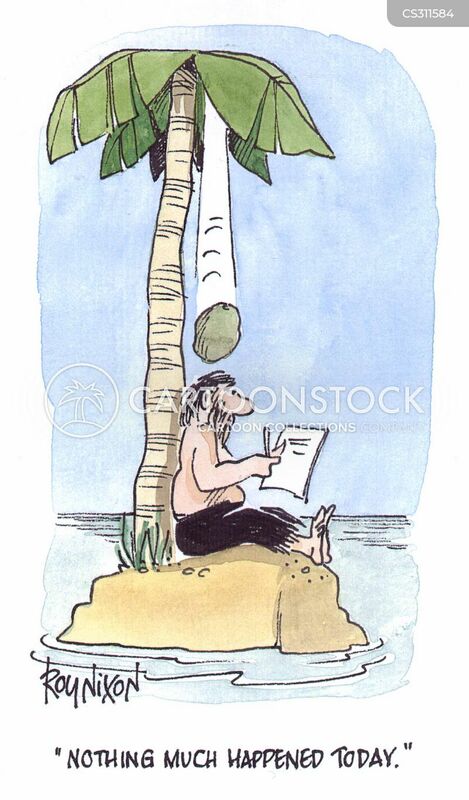 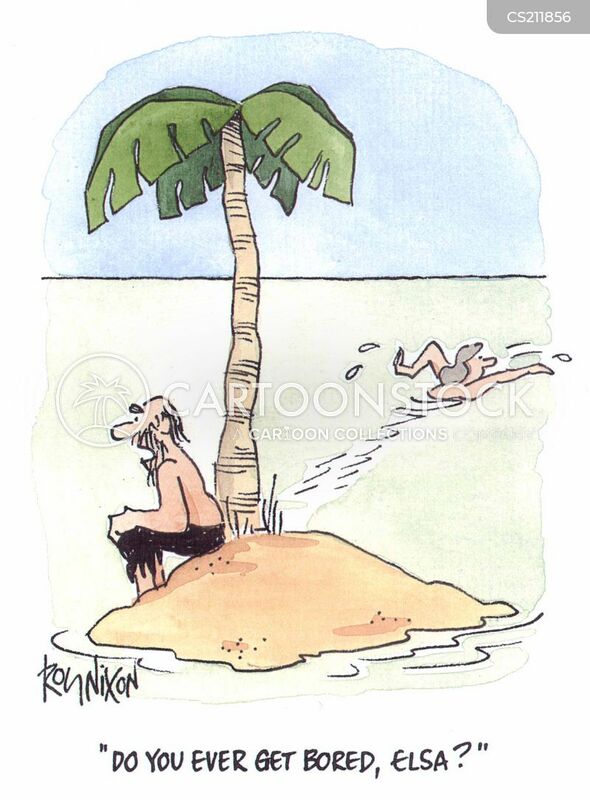 "Don't you hate these minimalist's do's"